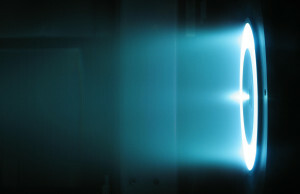 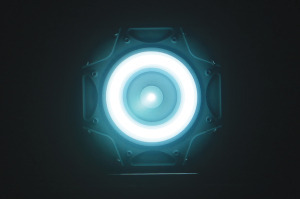 Phase Four LLC, a startup based in El Segundo, California, announced plans March 7 to conduct the first on-orbit demonstration of its plasma propulsion technology in late 2017. 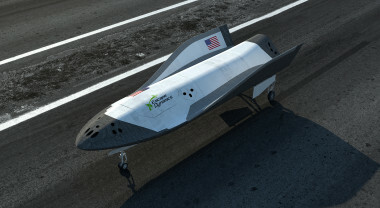 A Colorado company that said last year it had achieved a technological breakthrough in space transportation has decided to shut down, citing the high costs and risks associated with further development. 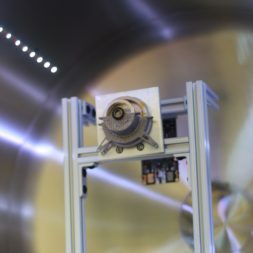 The propulsion system is powered by a fuel that is more efficient and environmentally friendly than the hydrazine propellants typically used on spacecraft. 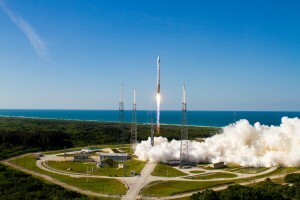 Aerojet Rocketdyne has completed a green propulsion system that will be tested on a NASA mission in 2016. 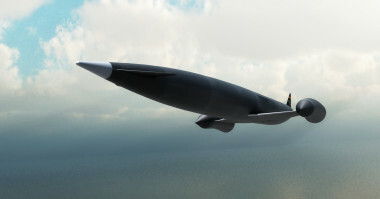 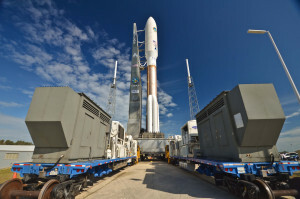 Facing congressional pressure to begin work on an American replacement for the Russian-built main rocket engine used today to launch most U.S. national security payloads, the U.S. Air Force quietly unveiled the initial steps in a procurement strategy that has been complicated by a key industry player’s own plans. 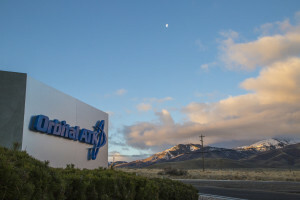 Orbital ATK has laid off 61 people in its propulsion systems division, the company said . 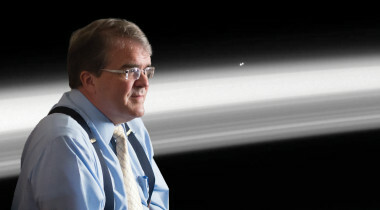 NASA’s proposed, and oft-reviled, Asteroid Redirect Mission (ARM) may be worth doing if it helps pave the way for an electric-powered interstellar rocket engine, Rep. John Culberson (R-Texas) said. 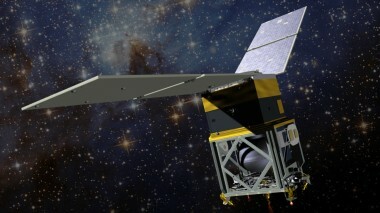 The principal beneficiaries of the government program have been France’s two main satellite prime contractors, Airbus Defence and Space, and Thales Alenia Space. 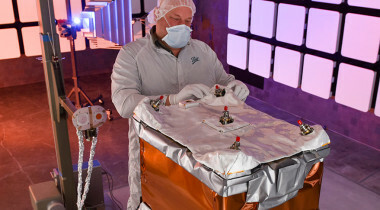 Spotlight | Busek Co. Inc.
Vlad Hruby founded Busek in 1985 to further development of plasma devices. 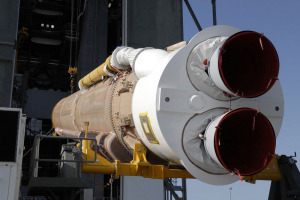 On the same day two Russian-made RD-180 rocket engines arrived in Alabama from Moscow, the U.S. Air Force issued a request for information on the possibility of weaning itself from those very engines. 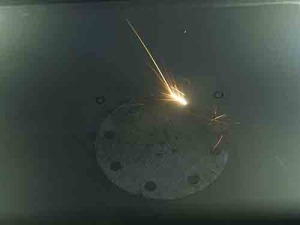 Aerojet Rocketdyne will demonstrate the use of additive manufacturing techniques to produce selected, full-scale rocket engine components. 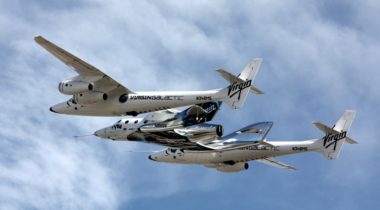 The White House took issue with the 2015 defense spending bill drafted by a House panel, which sets aside $220 million for the engine.